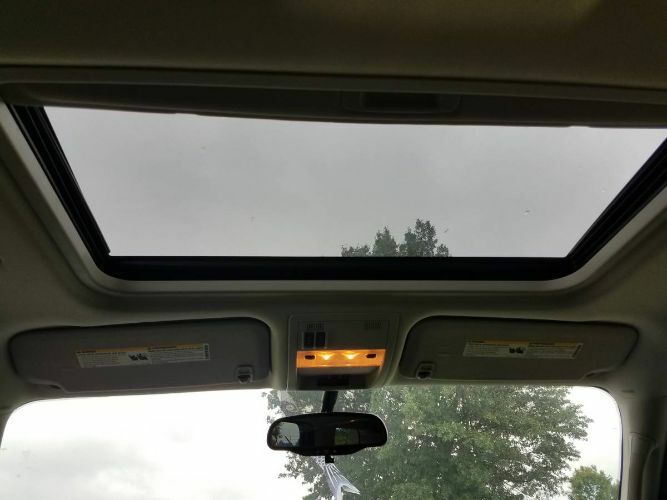 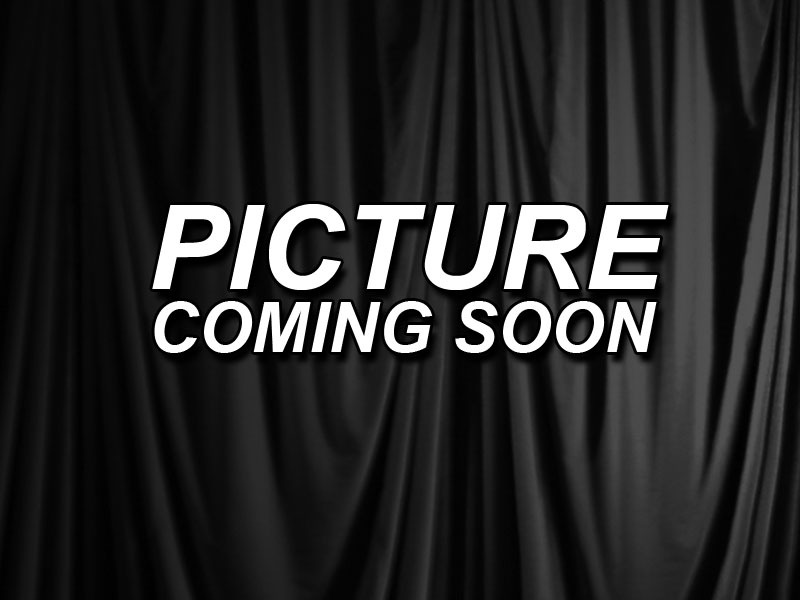 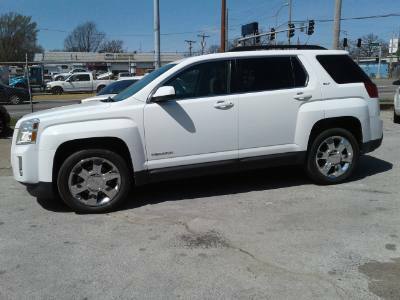 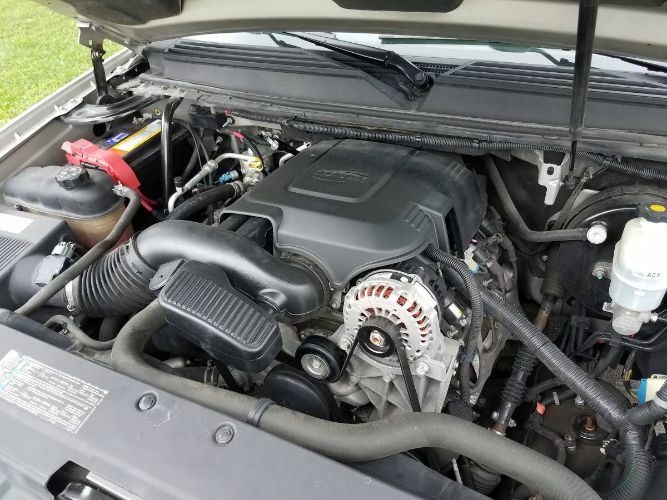 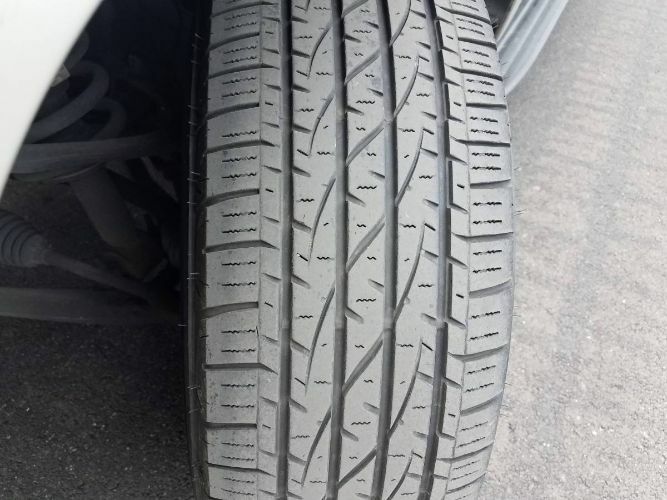 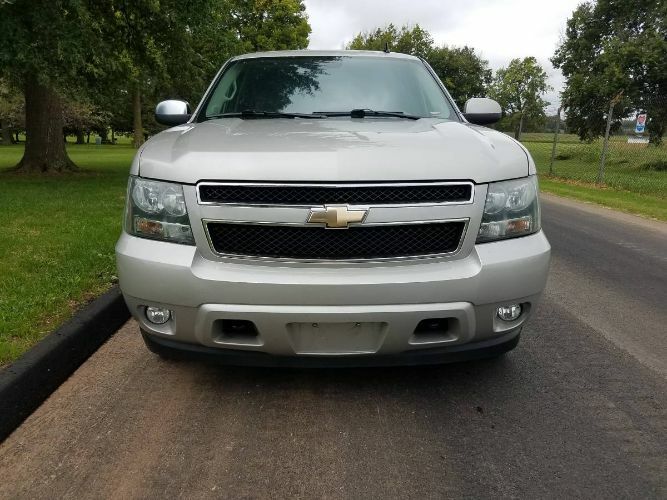 2009 Tahoe LT, this is a one owner no accident vehicle in great shape. 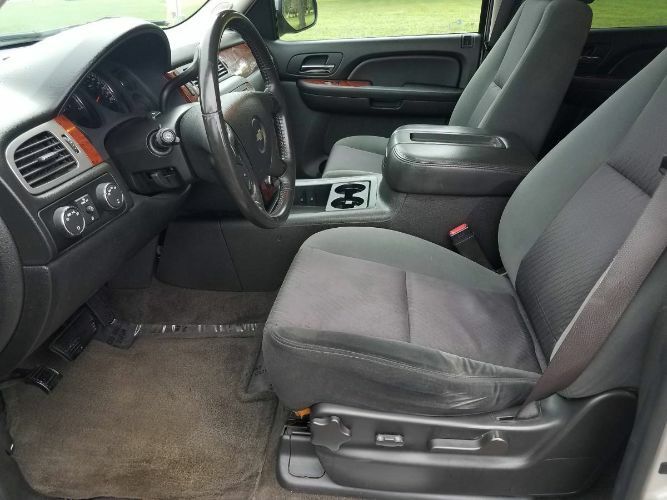 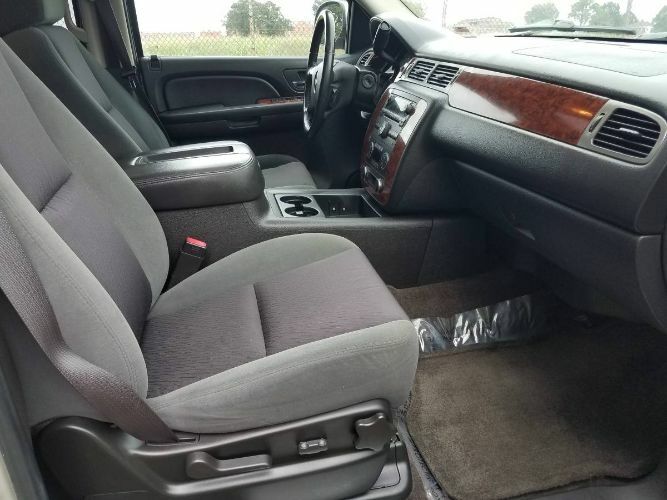 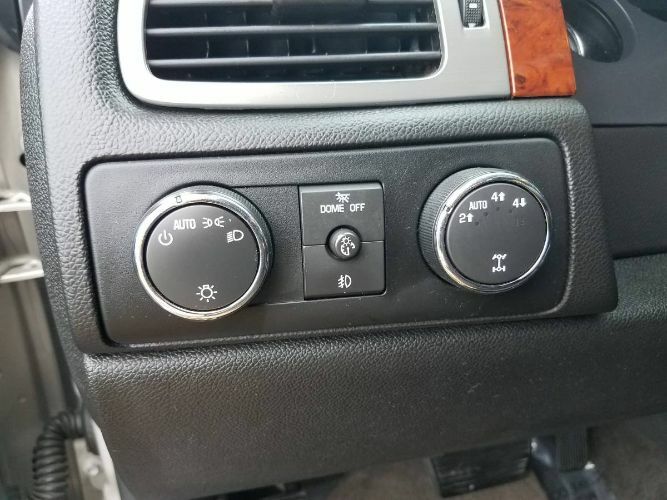 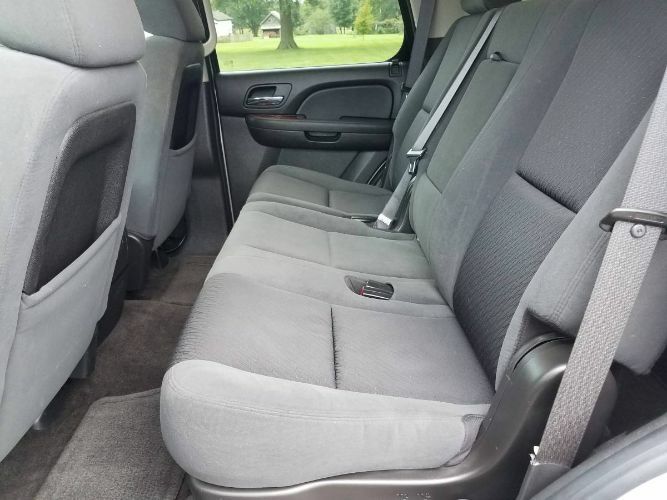 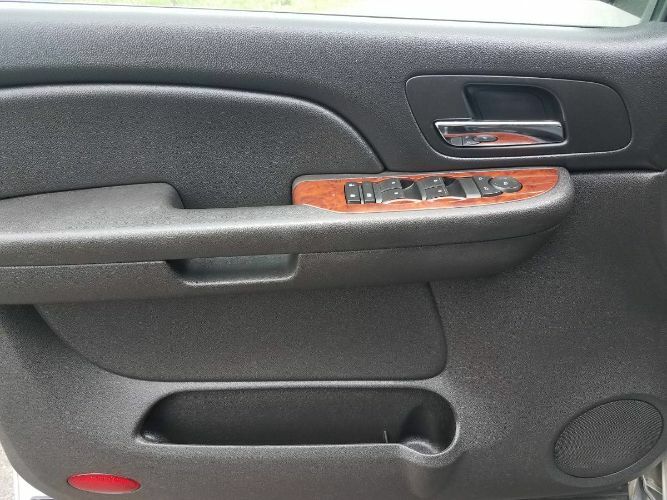 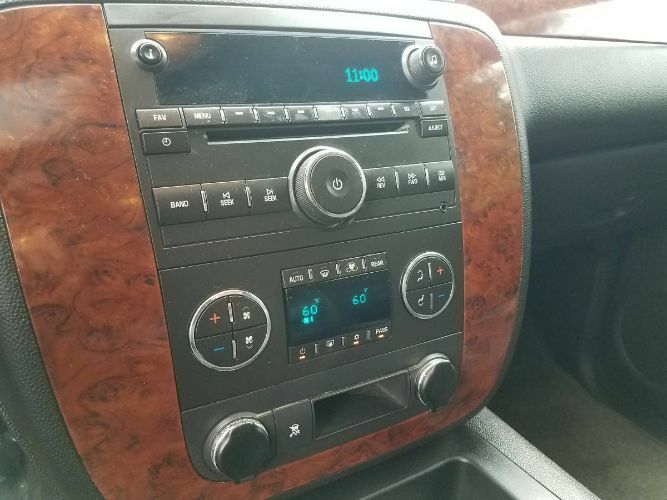 No rust, the dash is not cracked, this is an eight passenger Tahoe LT 4x4, with the 5.3 V8 and an automatic transmission, and FlexFuel capabilities. 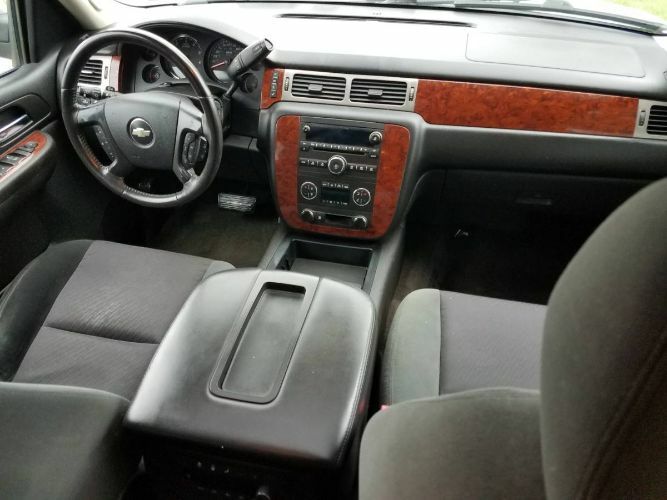 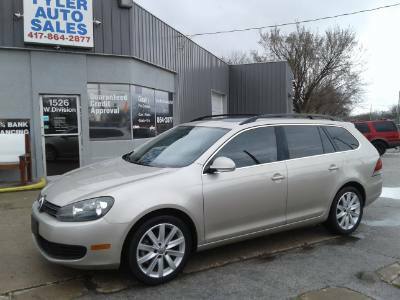 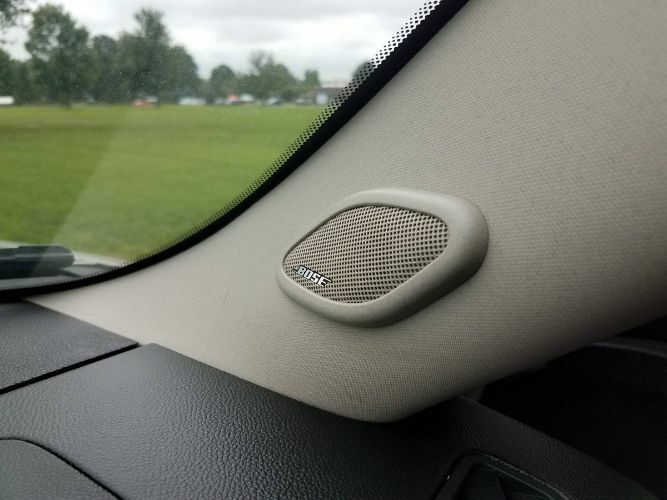 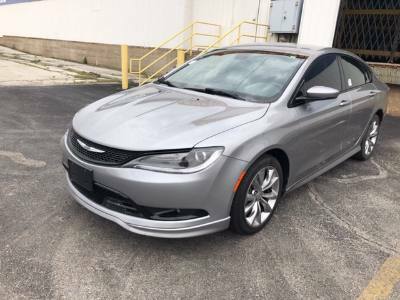 Inside this one has dual power seats, dual climate control, rear climate control, sliding moonroof, power windows, power locks, tilt steering, cruise control, Bose premium sound, hot heat and cold air and everything works. 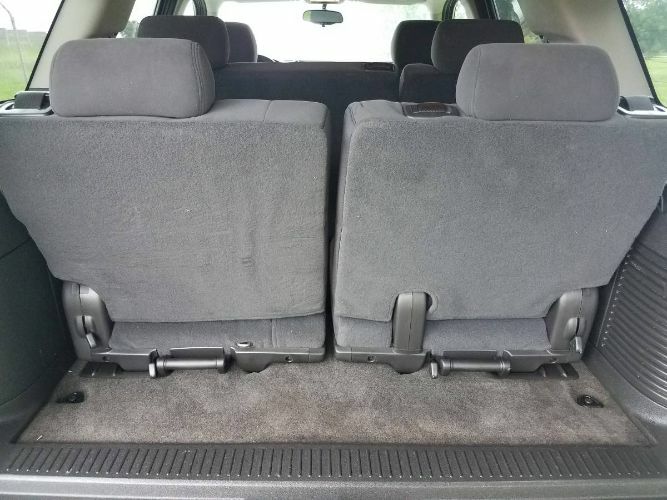 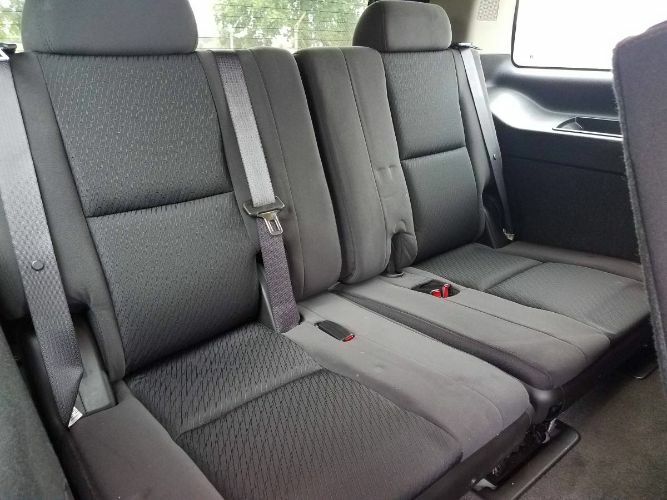 The interior is in great shape and clean with minor wear but no rips or tears and still has the factory floormats. 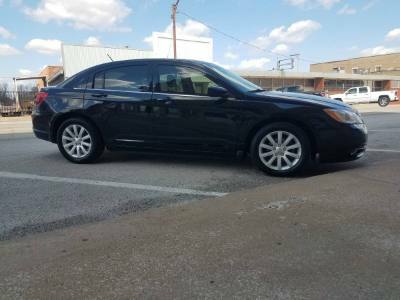 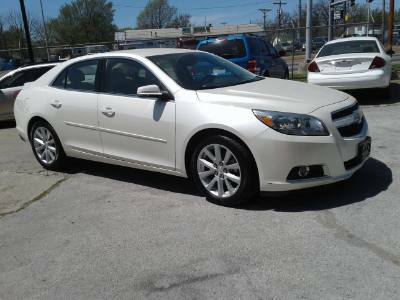 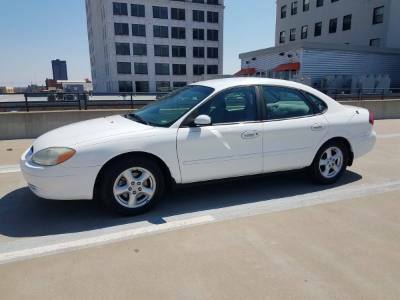 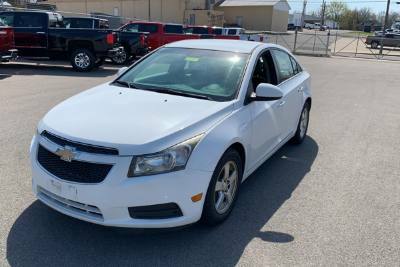 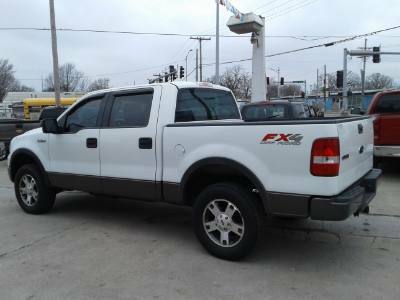 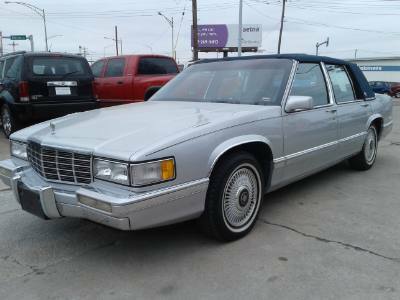 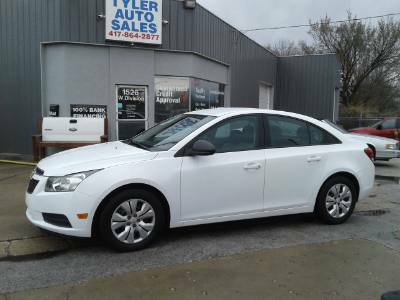 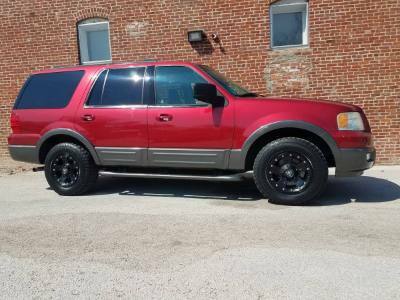 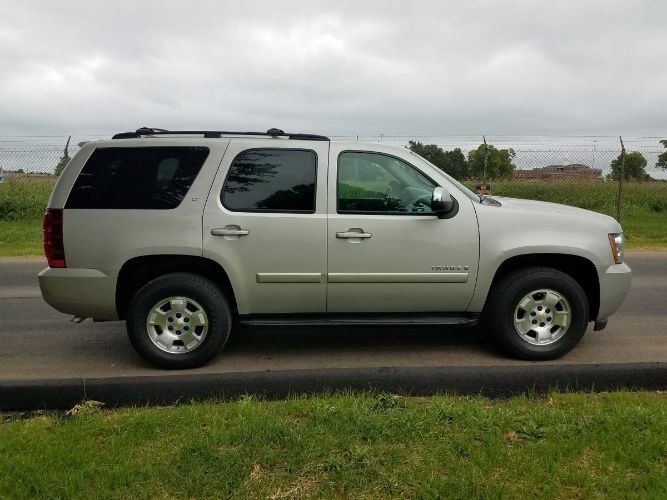 Outside is also clean and in great shape with no rust, great paint, tow package, roof rack, running boards, nice wheels, factory smoked glass, and fog lights, everything is nice and clean. 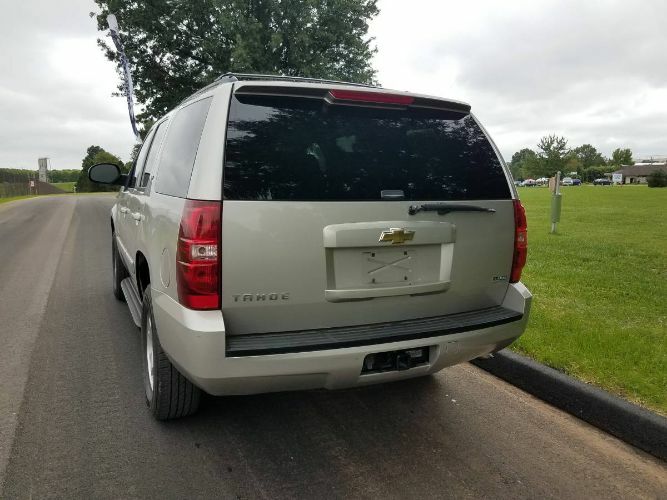 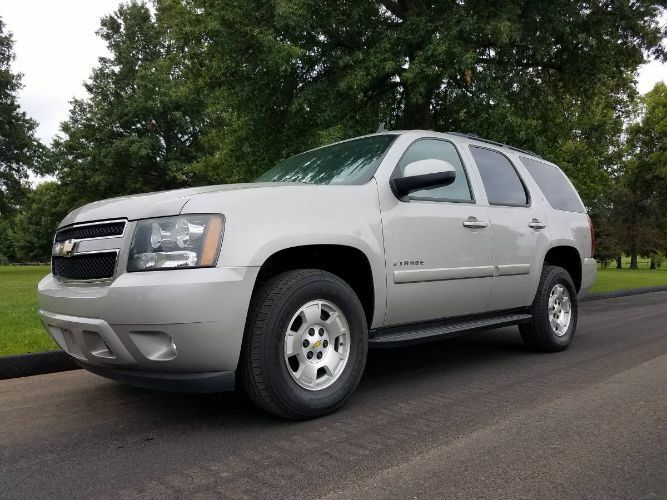 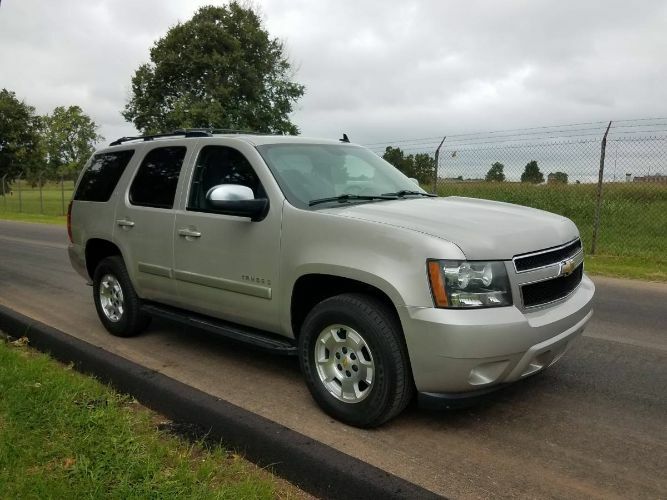 Mechanically the engine and transmission are smooth and quiet with n leaks or check engine lights, tires are matching Firestones in great shape, brakes are good, suspension and steering are tight, this is a mechanically sound Tahoe in need of nothing. 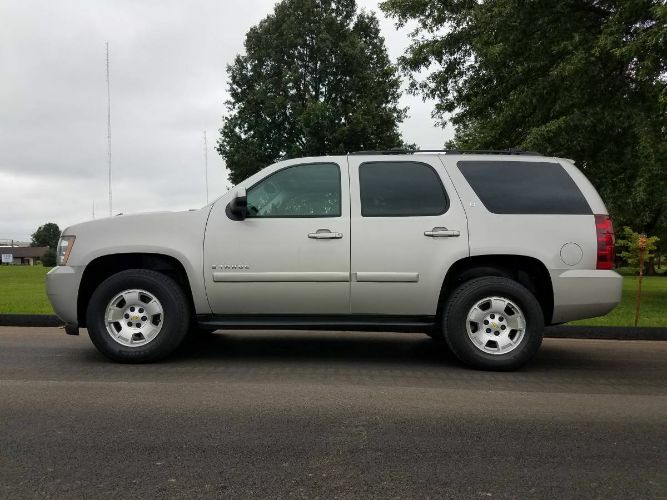 Basically I have a very nice SUV here, well kept and well maintained, one owner, no accidents, with a clean title, with 187,000 miles.